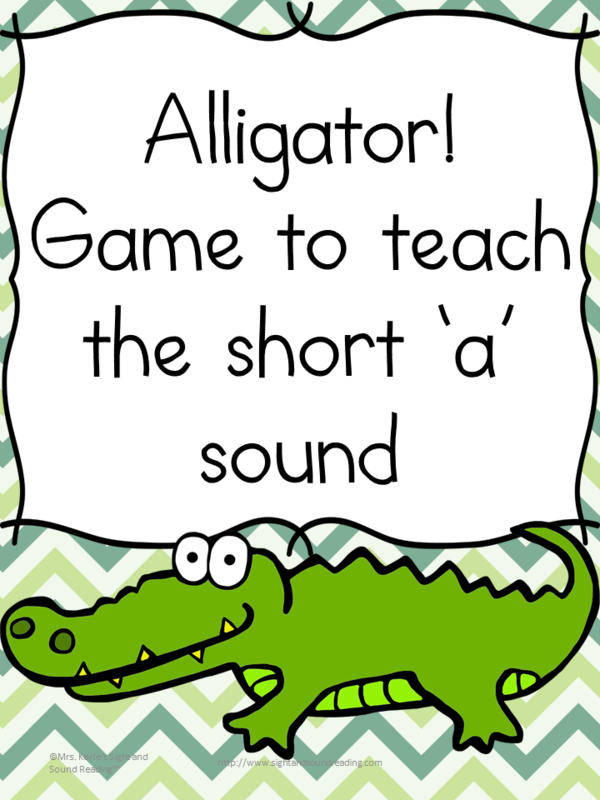 You are here: Home / Products / Short A Game: Game to teach Short A sound: Alligator!! 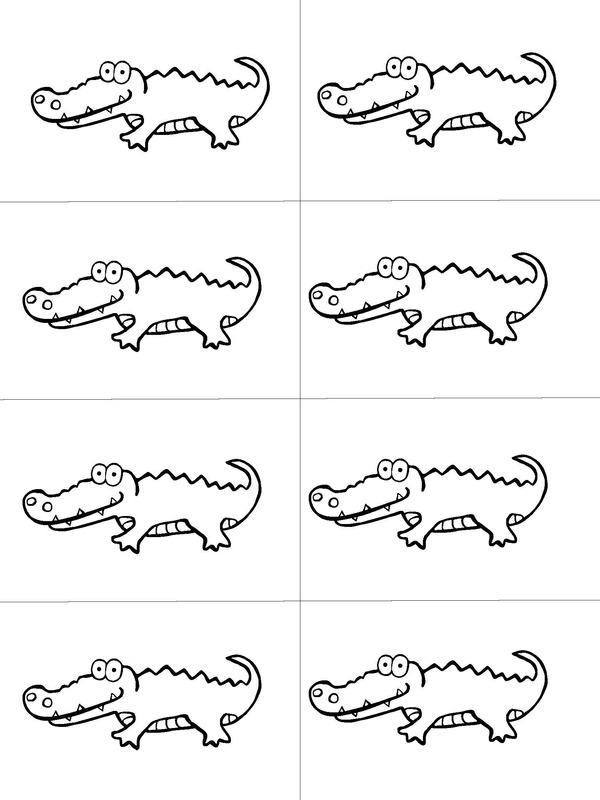 Alligator! AAAAA! 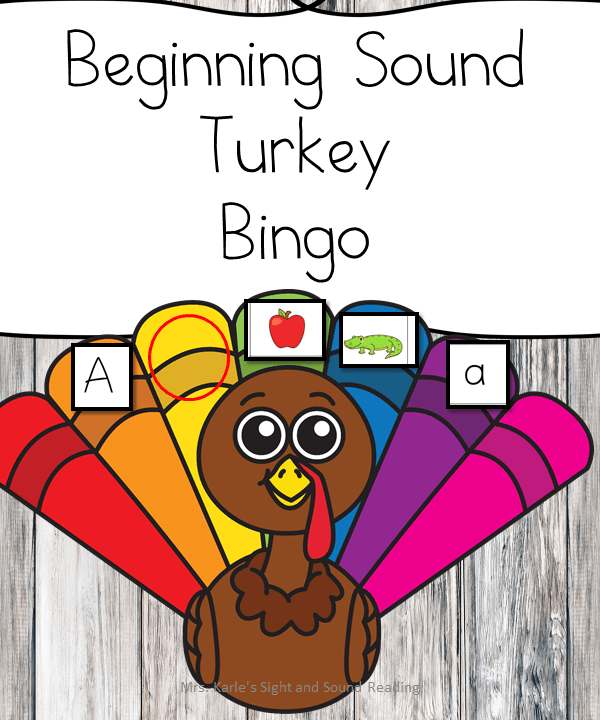 This game will get your students excited about learning the short A sound! You will have so much fun with this short A sound game! 1.Print out, cut, and laminate the game cards for the game. 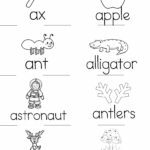 You can print out several copies and use in small groups during centers, or you can use for an entire classroom and play as a class. 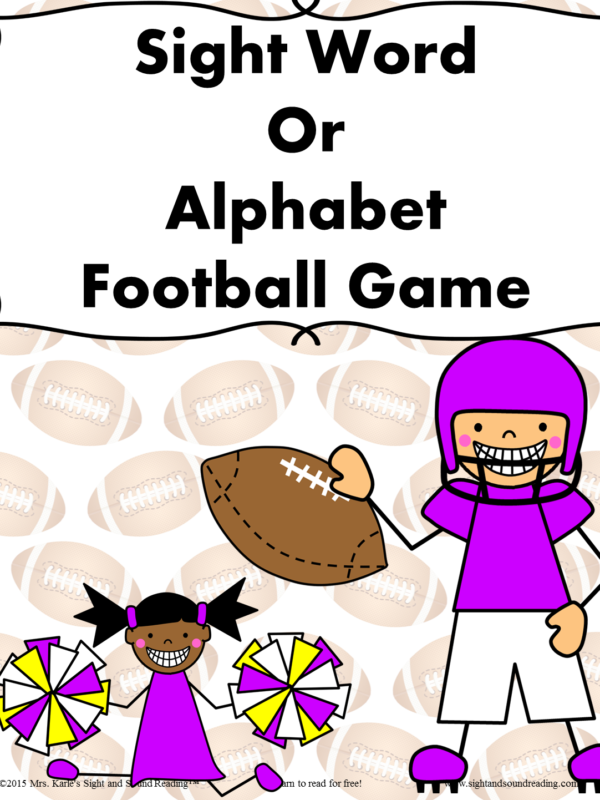 The game is loud – so, it may not be a good game for centers – but, the children will love playing! 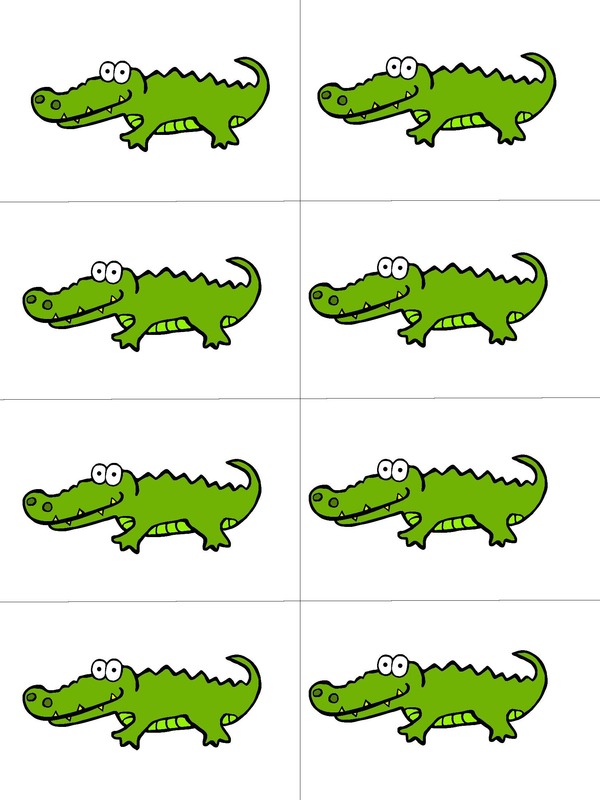 3.Turn the cards upside down and have the first student pick up the card and read the word. 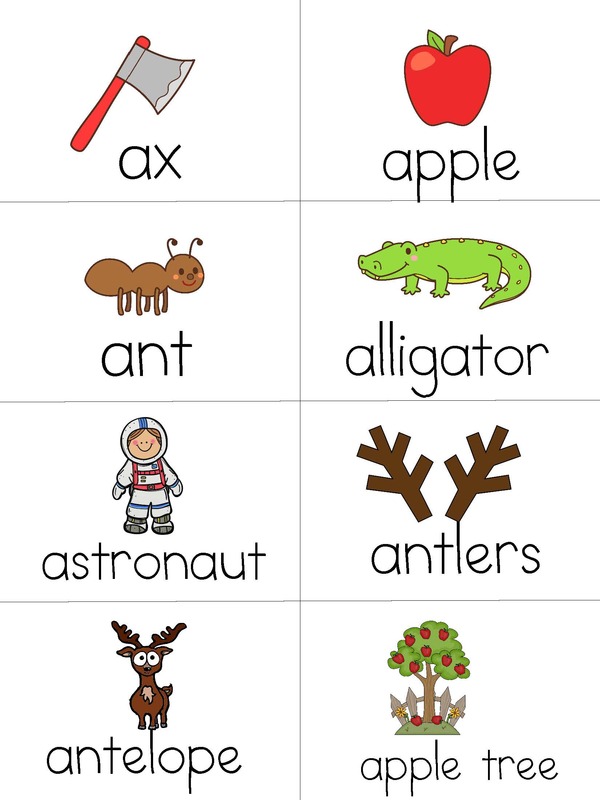 If the word starts with the “short a” sound, the student should SHOUT the word. The student shouts the correct word, he keeps the card. 4.If the card does not begin with the “short a” sound, the children have WHISPER the word. If the student whispers the word correctly, she keeps the card. 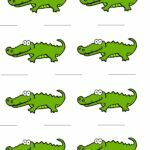 5.If the child chooses a alligator card, all the children must yell “Alligator!!! !” and then turn in all cards to the center pile. 6.The game ends when time is up, or you run out of time. The winner is the person with the most cards in their hand. 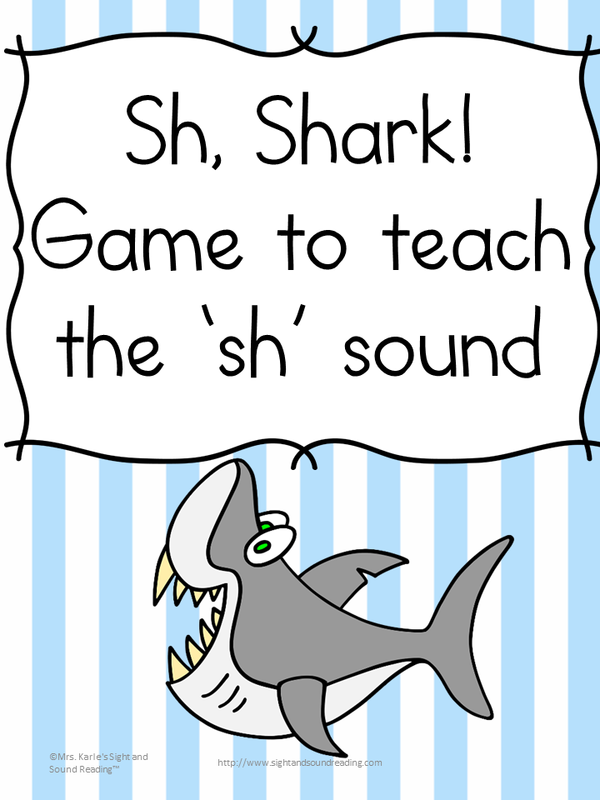 You can also play this came by saying the words to the students and having them listen to the answers, and then either whisper, shout, or shark! 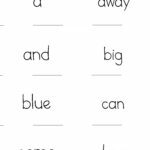 If you do not have readers yet, this is a great way to teach your students to listen for the short a sound. 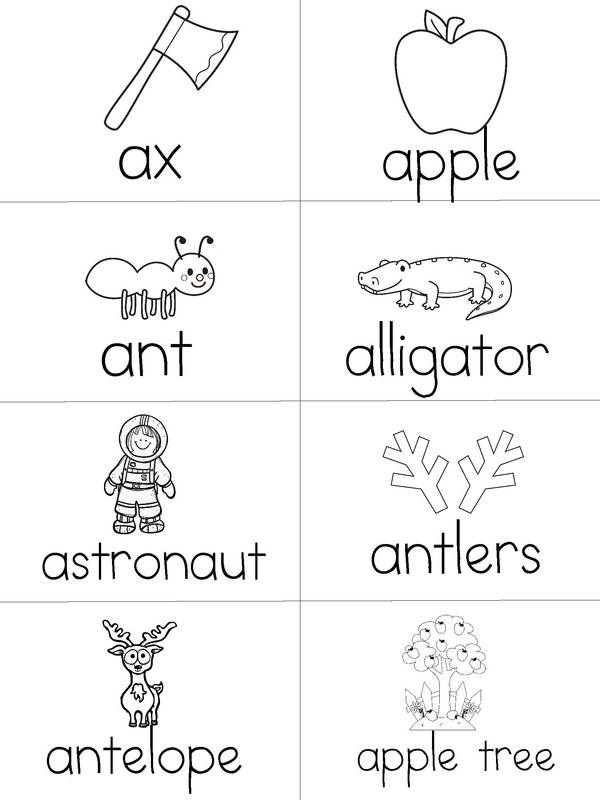 To make things harder, make sure you have some long a words included! 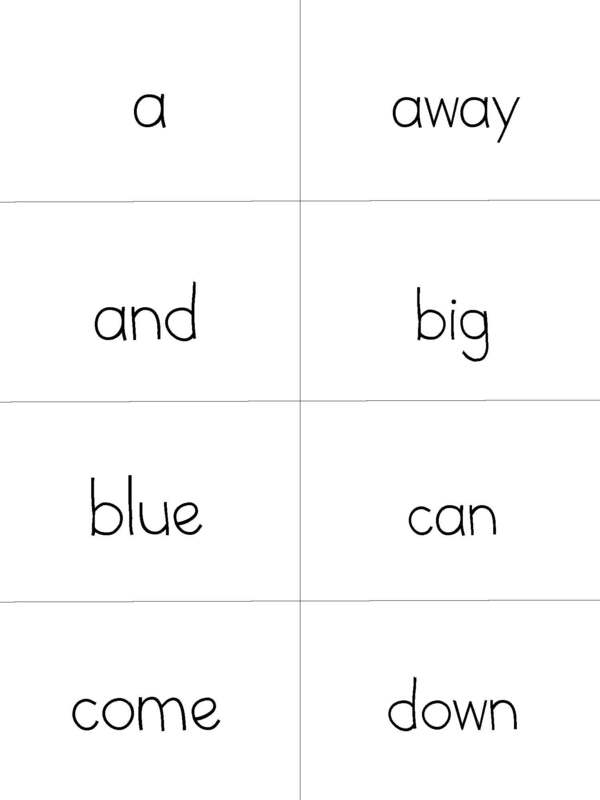 You can play this game with sight words too.. 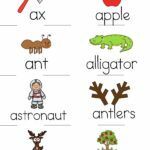 The students pick up the sight words. 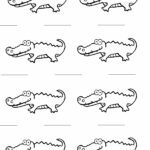 If they know it, they say the word…if they don’t, it gets put back in the pile… if they get an alligator, they shout Alligator AAA!!! ..and they have to put their cards back.